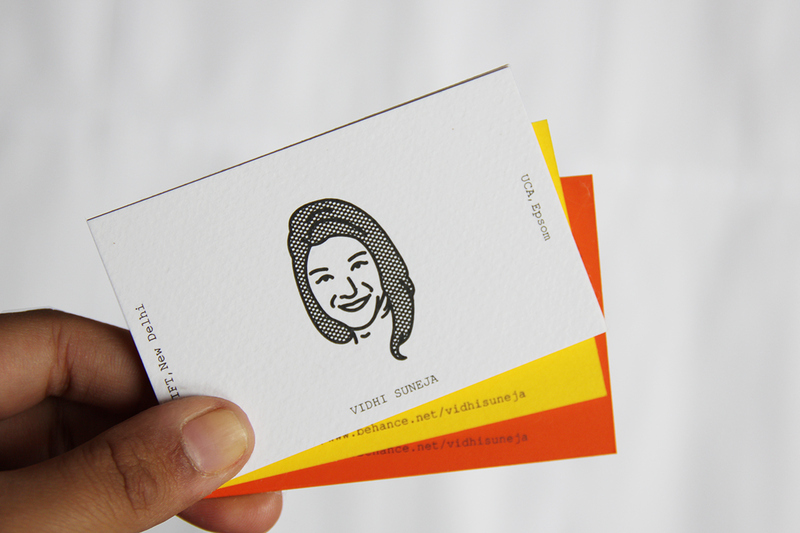 Vidhi Suneja designed these business cards for her self-branding as a graphic designer. “They say you have 7 seconds to make the first impression, and when it comes to business interactions – first impressions are very important. Also considering I was the client myself – it was all the more challenging as pleasing oneself can be quite tricky,” Vidhi said. Vidhi made a self-portrait on the card. It’s a great way to stand out, be memorable while using her illustration as an example of her work as well. 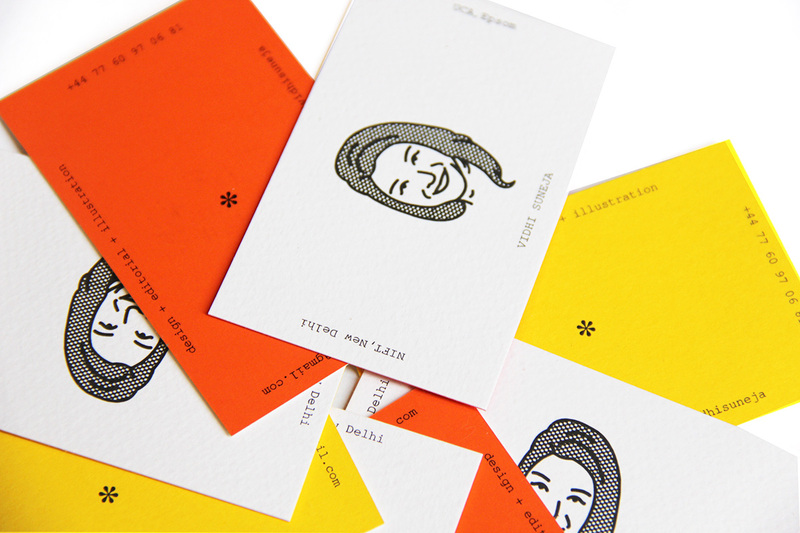 These business cards were printed by Avantika Printers, who, according to Vidhi, did a fabulous job of printing the cards using Sona papers: Modigilani White + Orange Plike and Modigilani White + New York Yellow. 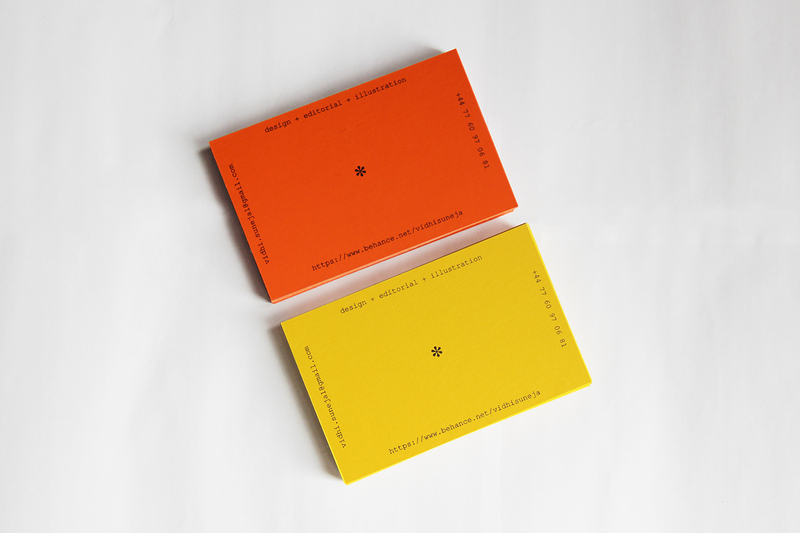 “I wanted the cards to have a tactile feel, hence both sides of the card have contrasting textures. The front was screen-printed while the back was digitally printed.  Later, both papers were machine pasted post printing,” Vidhi added. Overall, it’s a simple yet well-thought-out design that speaks for itself!